In the cinematic world, we often see a cult following formed across a particular genre, film, film series or the filmmaker himself. Basically, a cult following is a group of fans who are religiously dedicated to a particular work of culture that could be a Film, Book, Musical Artist, Television Series or Video Game, when it comes to entertainment among all other things. In the Hollywood film industry, the cult following itself is a culture that goes very deep in the history. 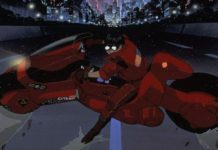 There are many films from various genres that were not successful at the box office at the time of its release but became cult classics as a set of an audience loved the themes or storytelling in these films. Most of the films became a franchise just on the basis of its popularity among its cult. A cult following has also established for several actors as well as filmmakers. Most of these actors and filmmakers bind themselves to a particular genre or concept while making new films. Such cult following has also established several niche markets in both the film industry as well as other industries dealing in merchandise popularized from these cult films. Hence, we decided to bring forth some of the best Hollywood Films based on the level on the cult following it has earned over the years. 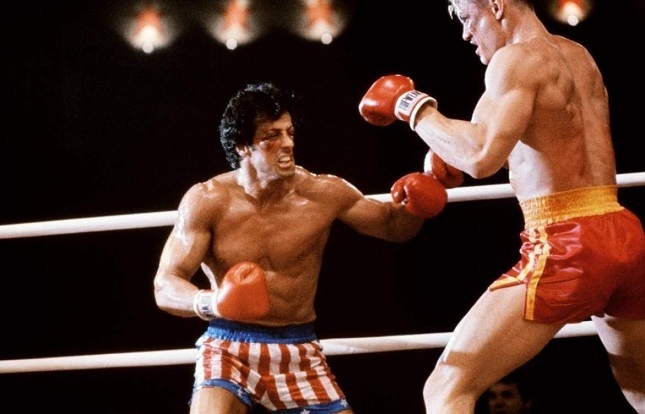 If you are a fan of boxing and competitive sports, then there’s no way you have missed the Rocky film series. And, if you have, then go and watch it, starting from today. The film series talks about the life of Rocky Balboa, a struggling boxer who gets a chance at the title mere on luck and he proves what kind of man he is. As the film series progresses, we see Rocky’s life changing after the shot at the World Heavy Weight Championship, despite losing the match. However, he comes back and wins it in the second film. In the film series, we see the ups and downs in his life as well as throughout career. Besides boxing, the film is about inspiration, motivation, and teaches an important lesson to everyone that your willpower, especially the will to survive, is the key to success in life. Rocky is one of the Best Movies made on Boxing. 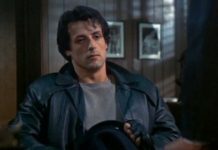 This is the very reason that the films in the Rocky series are still favorite among the audience with a huge cult following established around Rocky Balboa and the Sylvester Stallone himself. The 90s was the decade when IT revolution sparkled in the United States. Computers were already invented but the real execution of Information Technology came after the dot-com revolution as the boundaries across regions were minified with the faster mode of communication and data exchange. Everyone was going IT, whether it’s business or jobs. 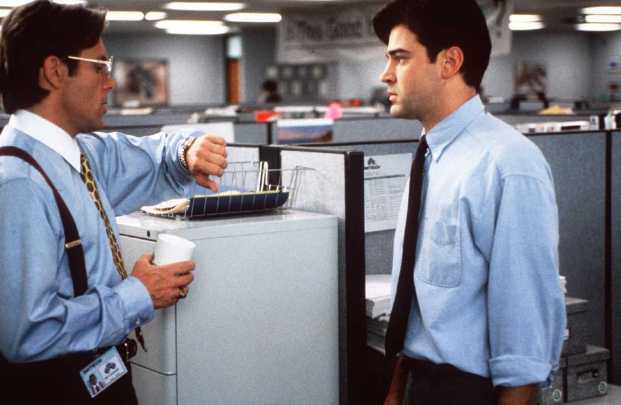 This could be the reason why a simple American comedy film Office Space became a cult classic in the new millennium after it was released in 1999. The film was a perfect depiction of the then IT world, including the work culture and the IT workers employed in major IT companies. The Cult following was a must as IT is dominating and booming even today across the globe now. If there’s one filmmaker that can be placed on top of the list in terms of cult following, then it has to be Quentin Tarantino. Almost every single film made by Tarantino has achieved cult status among selected groups from the audience. 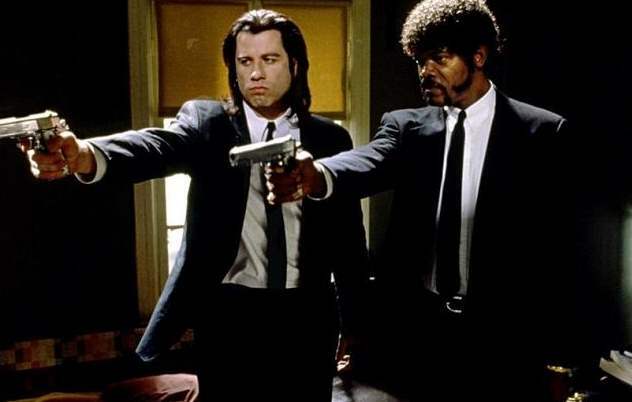 One such film is Pulp Fiction. Starring John Travolta, Samuel L. Jackson, and Uma Thurman in the lead roles, the film is a neo-noir black comedy film. The film is highly famous for its monologues and casual conversations between the characters in the film. Even today, this film is considered to be one of the best-written films of all time. Reservoir Dogs is another Tarantino film that requires a mention on this list because it was also his debut film. Written and directed by Quentin Tarantino, the film is considered to be one of Greatest Independent Films of all time. 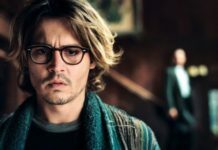 The cast of the film includes Harvey Keitel, Michael Madsen, Steve Buscemi, Chris Penn, Lawrence Tierney, and Tim Roth. The film is a typical Tarantino film with violence, crime, pop culture references, profanity, and his trademark nonlinear storytelling. 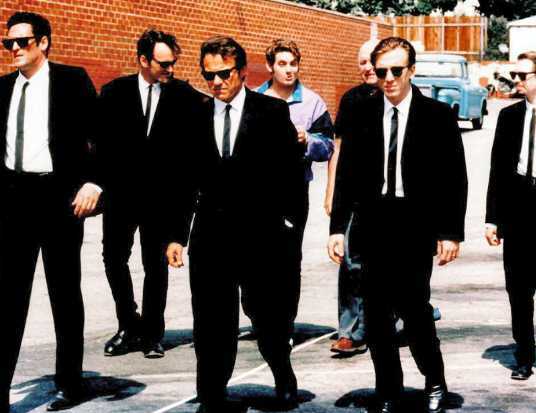 Despite being a great film, Reservoir Dogs only received modest success at the box office as nobody knew about the talent Tarantino possessed at that time. However, it got its due credit after Tarantino’s next film Pulp Fiction became a legend in his career. Start Wars is undoubtedly one of the biggest franchises in terms of cult following in the Hollywood history. The film series presents a whole new Universe literally to its audience, who otherwise have just read or heard about Space or the Universe. With a great story to back the whole setup, the film has presented us a whole new world distributed along the galaxy. 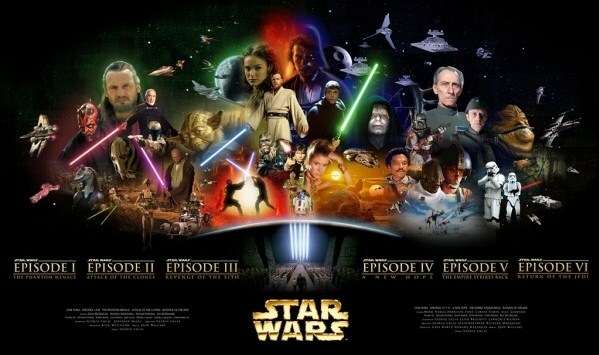 The popularity of this film series can be anticipated by the number of times Star Wars reference is used in different films, books or TV series afterwards. Whether it’s the concept of Jedi, or the wrath of Darth Wader, the lightsabers, and energy source called The Force, and many more, you can see the references of all in many different cultures. Originally three films were planned telling the story of Luke Skywalker, Han Solo and Princess Leila. However, owing to its great success, a prequel trilogy was also proposed and released following the life of the parents of Luke Skywalker, Anakin Skywalker and Padmé Amidala. After a decade, the franchise has been rebooted with a new sequel trilogy starting with the release of Star Wars: The Force Awakens in 2015. The Room is a 2003 Independent romantic drama directed by Tommy Wiseau, who also acts in the film as the main protagonist. This is one of those films on the list that performed very poorly at the box office and the critics trashed it declaring it as a poorly narrated drama. 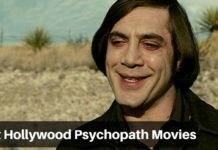 However, the plot or the storytelling in the film did attract a few audiences and formed a cult following around the film. Although it is filmed as a typical love trilogy, The Room is a bit on the darker side when it comes to romance and love. The unconventional approach that showcases the lead female character as an opportunist, who wants to keep the affair going with two men alternatively, one for love and the other for finances, the film takes the romance to a whole new level. 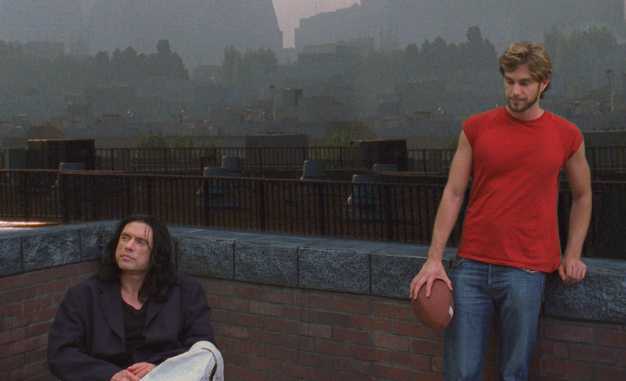 Despite being a failure at the box office, the film went on to inspire a video game of the same title, a 2013 book titled The Disaster Artist, and an upcoming film based on the book titled The Masterpiece. Well, there’s one film that you want to watch over and over again without getting bored, then it has to be Fight Club. Directed by David Fincher, the film is based on the 1996 novel of the same name by Chuck Palahniuk. The film stars Brad Pitt, Edward Norton, and Helena Bonham Carter in important roles. The film is about a man who is unhappy or unsatisfied with his White Collar and starts a “fight club” along with soap maker Tyler Durden, where people with conflicts can come and fight with each other. For its explicit violence and moral ambiguity, the film attracted a lot of controversies at the time of its release. 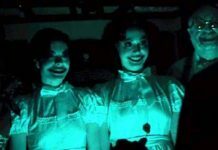 However, because of the same reason, the film earned a cult status as it got the due commercial success with its DVD release. Donni Darko is an American psychological supernatural drama film starring Jake Gyllenhaal in the titular role. 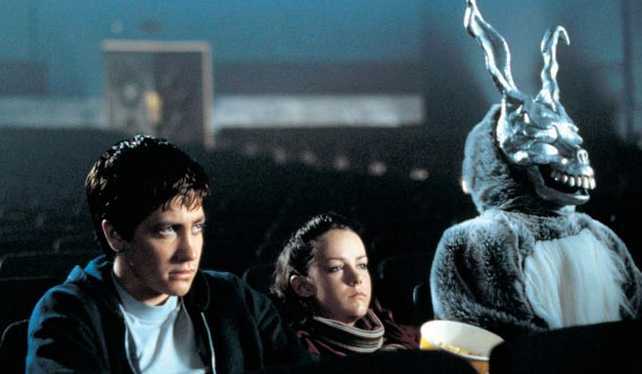 Written and directed by Richard Kelly, the film is about a teenage boy, who comes to know from a figure in a monstrous rabbit costume that the world is about to end in 28 days, 6 hours, 42 minutes, and 12 seconds. Everything changes from then in his life. Already a troubled child, Donnie becomes overly attached to the figure in the monstrous rabbit costume while the psychotherapist declares him paranoid. The film has no logic or explanation whatsoever, yet it formed a cult following around just on the concept of final days before the world ends and the way Donnie reacts to it.